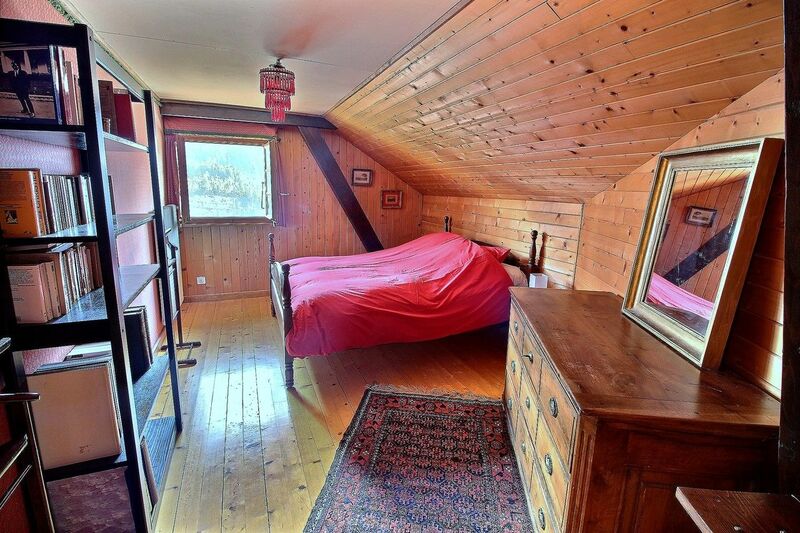 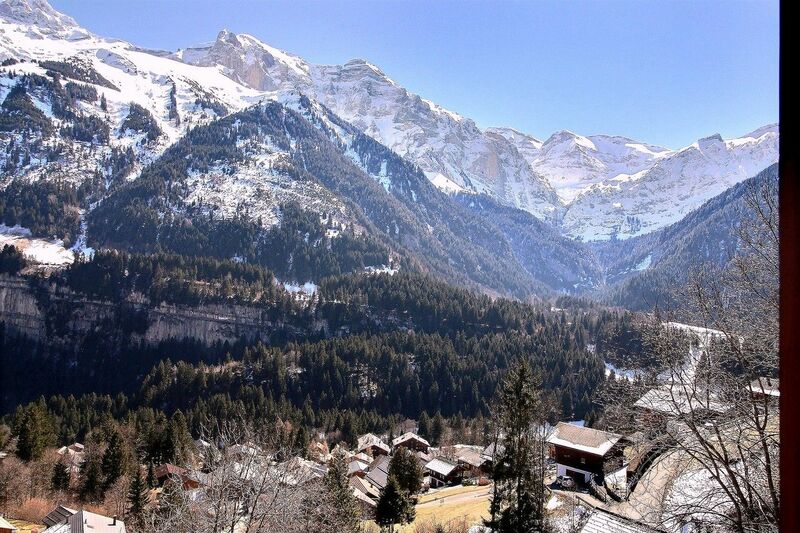 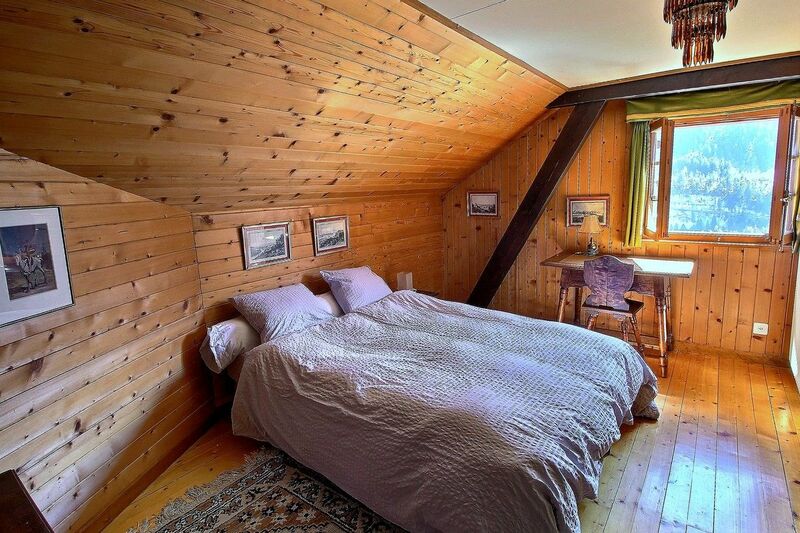 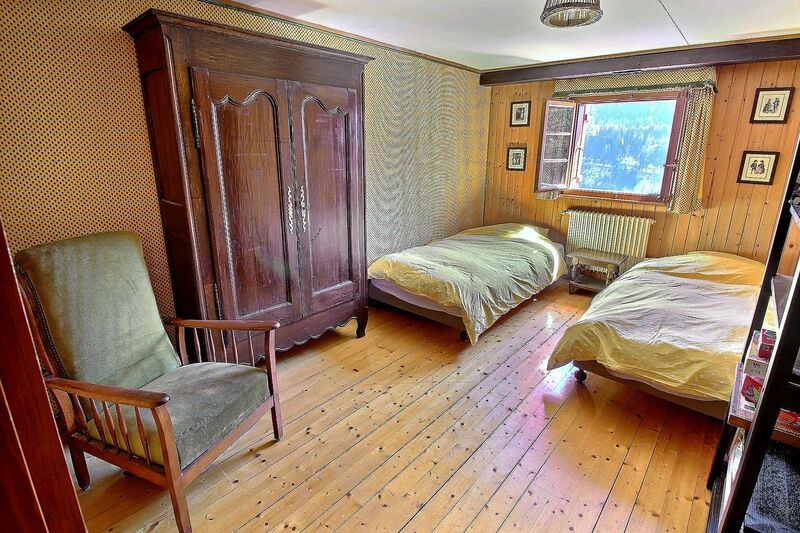 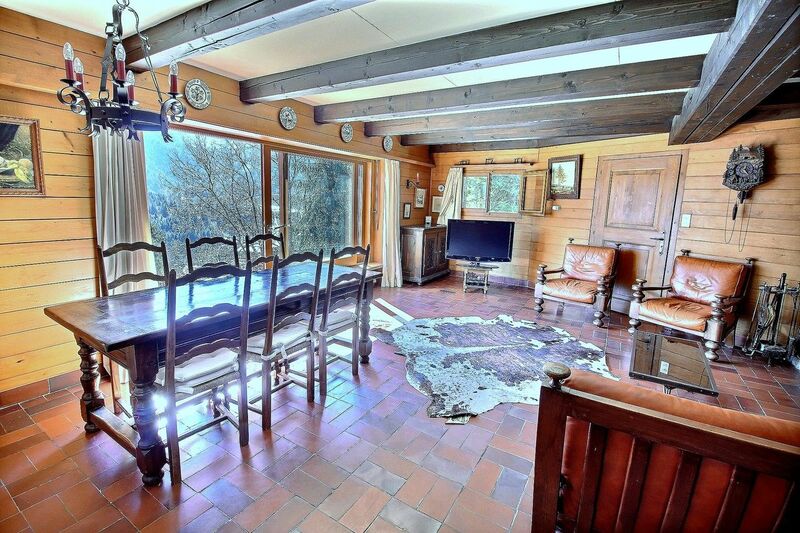 Champéry - Avanthay Immobilier - Very attractive and traditional chalet of 1965 overhanging the village of Champéry. 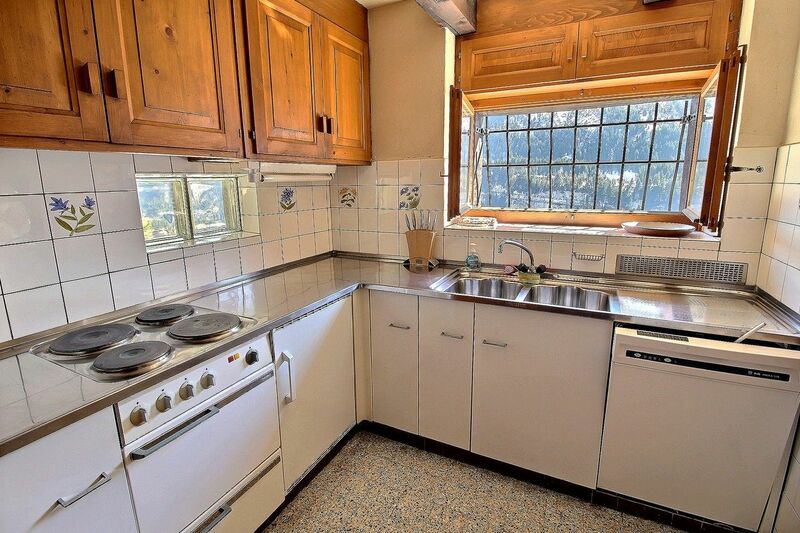 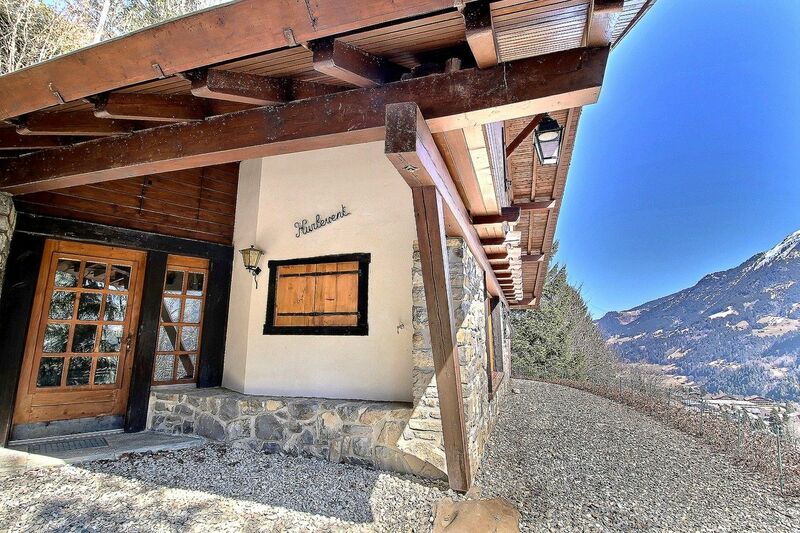 Located on a plot of land of quiet and green 1333 m2. 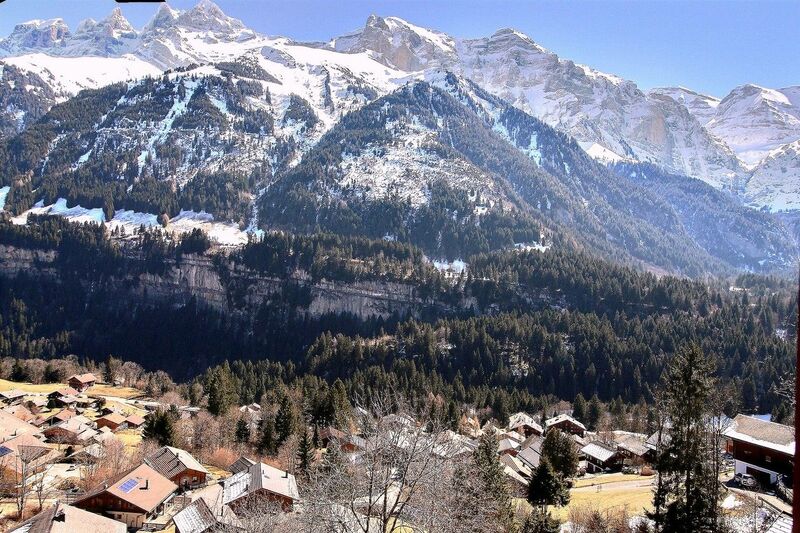 This place enjoys an exceptional view on the chain of the Dents du Midi and on the valley. 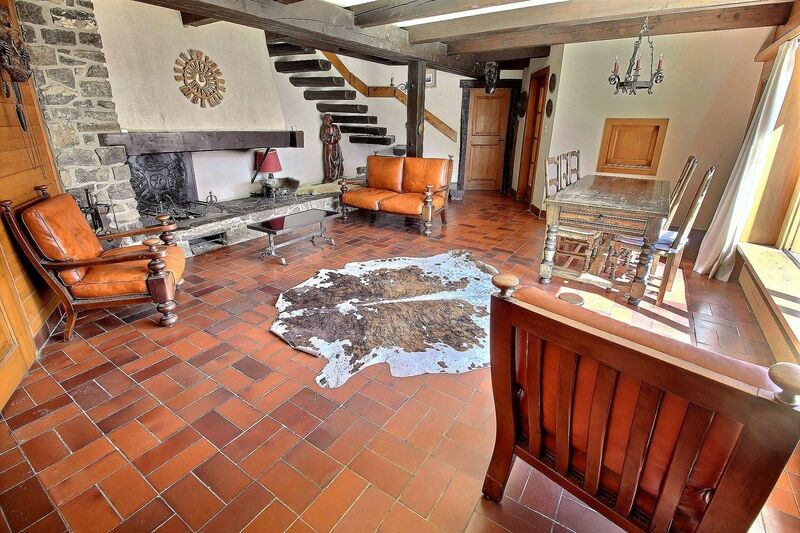 The object répant 2 floors: the ground floor as well as the 1st floor endowed with 3 bedrooms. 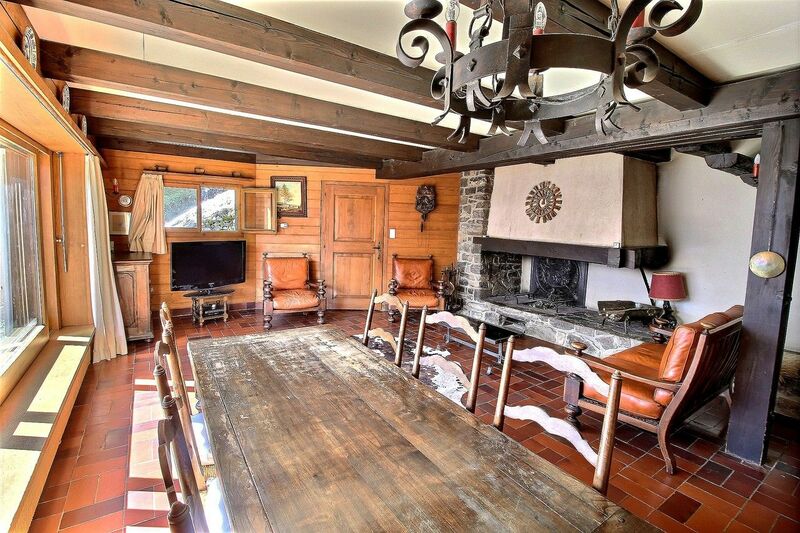 A beautiful terrace comes to perfect this chalet which will know how to seduce the natural lovers and the tranquillity. 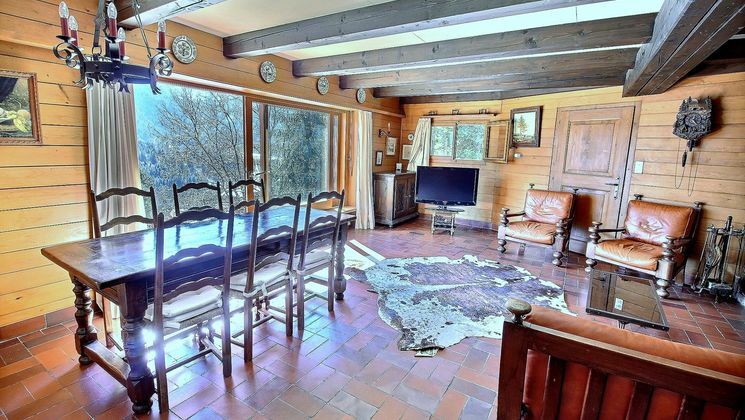 Partial access to the chalet, garage (box) on the ground of the plot.